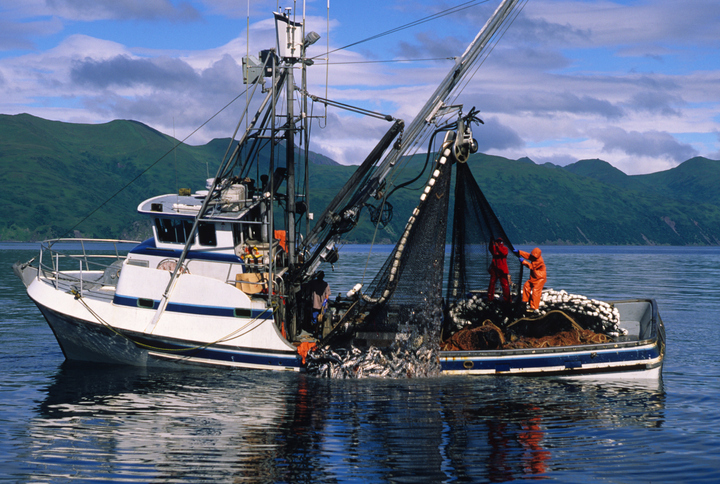 Fishing boats are still out on the water throughout the Gulf of Alaska and Bering Sea, targeting cod, rockfish, flounders and various whitefish. The four million pound red king crab fishery at Bristol Bay is pretty much a wrap; likewise, for the 2.4 million pound Bering Sea Tanner crab fishery. Fish and Game has announced there will not be a 2019 Tanner fishery at the Eastern Aleutians district.